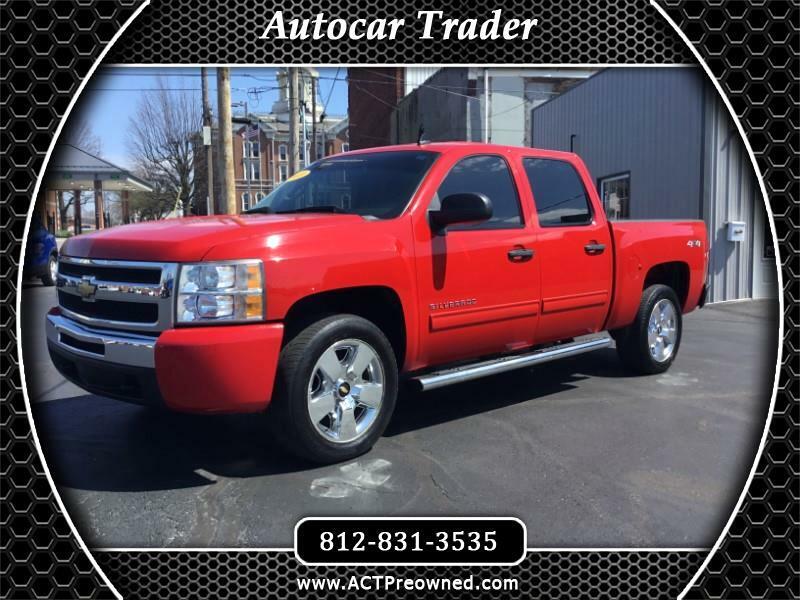 Thank you for considering this awesome 2010 Chevrolet Silverado 1500 LT 4WD! This vehicle has been very well taken care of inside and out! No known rust anywhere on the vehicle. 2 Owner, NO accident! Has been completely gone through by our mechanic and is serviced and ready to go! Call Today!